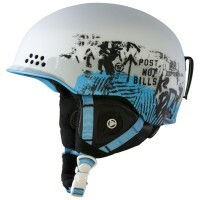 Best in class for fit, function and style: The K2 Rival Proski helmet is here to keep you skiing all day. 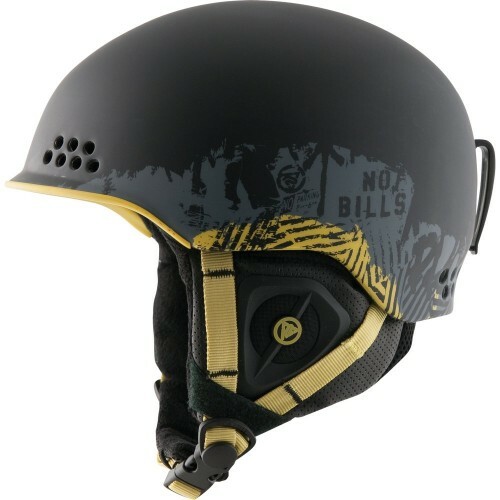 The Rival Pro helmet is the only men’s model that offers a Hybrid construction to keep it lightweight yet highly durable. The Rival Pro features the Active Matrix Venting system for enhanced control of temperature and airflow. Beyond customizing ventilation, users also achieve a customized fit through the integration of the 360 K2dialed™ Fit System. Complete with a Baseline Audio System, the K2 Diversion has your helmet needs covered.